Christian Werner is a freelance multimedia/photojournalist based in Boitzum, Germany. Chris, born in 1987, studied from 2009 to 2014 photojournalism and documentary photography at the University of Hanover. 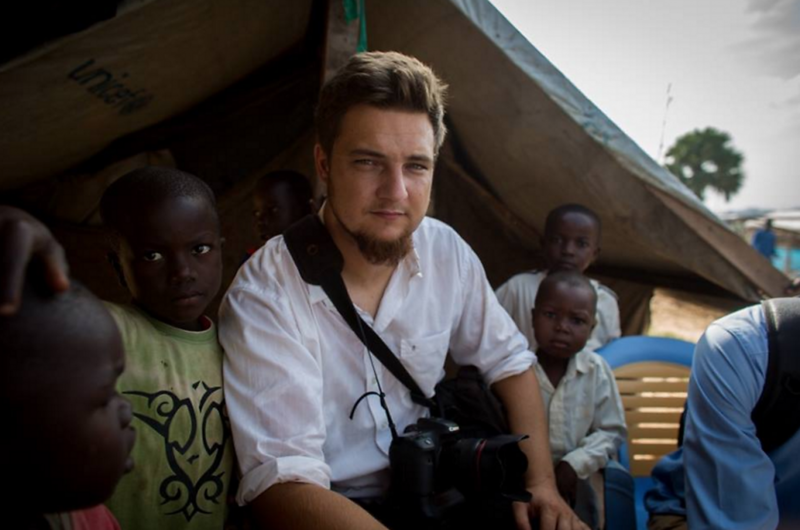 He works as a freelance photojournalist and published his photos and stories, among others, in Der Spiegel, Die Zeit, TIME Magazine, The Washington Post and many more. From 2012 -2016 Christian Werner was represented by the German reportage agency laif. In late 2016 Chris is represented by Zeitenspiegel. His photographic focus is the processing of social injustice, conflicts and geopolitical issues. His work has been awarded several times and frequently exhibited internationally. In 2015 Chris participated at the World Press Joop Swart Mastercalss in Amsterdam. 2016 Chris has been chosen in the 30 under 30 Europe Forbes List in the Media category. In late summer 2016 he begins working with MOAS (Migrant Offshore Aid Station). Chris worked in various countries in Asia, Africa, Eastern Europe and South America. 2012, "BEST PORTFOLIO"- competition, 3rd , Freundeskreis des Hauses der Photographie e.V.